Jack Pearson is here to stay. 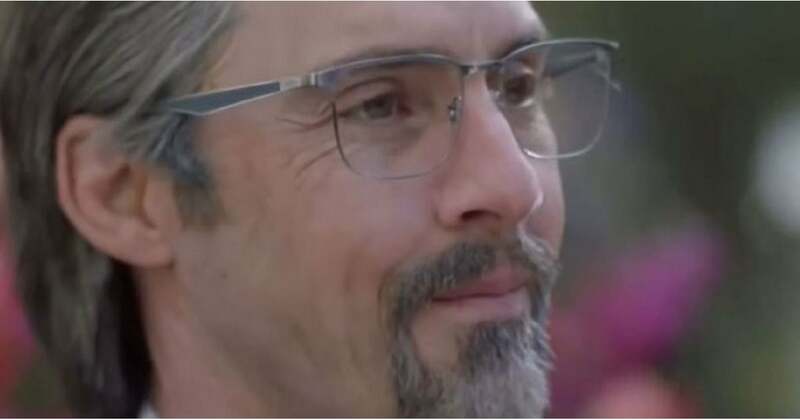 After tragically passing away during the "Super Bowl Sunday" episode, the This Is Us heartthrob magically reappears in scenes from next week's season two finale at Kate and Toby's wedding. While it was a huge relief to see our favorite TV dad back on our screens after aging to the present day, we clearly have a lot of questions, and actor Milo Ventimiglia sort of has an answer. On Thursday, Ventimiglia appeared on Megyn Kelly Today, where he discussed his incredible cast, his close friendship with onscreen wife Mandy Moore, and of course, HOW is Jack back at Kate's wedding?! The host grilled him for answers and he revealed that just because Jack died from causes related to the house fire, he's still very relevant in the series.